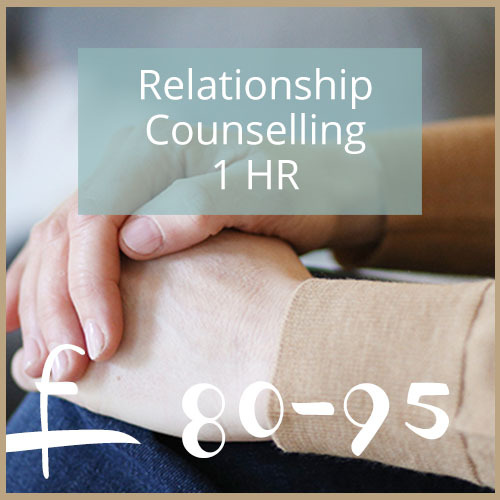 1 hour of counselling as a couple or on your own. I work with you face to face in my Great Missenden treatment room to provide a safe space to work through your relationship issues. Come on your own for £80 or as a couple for £95. 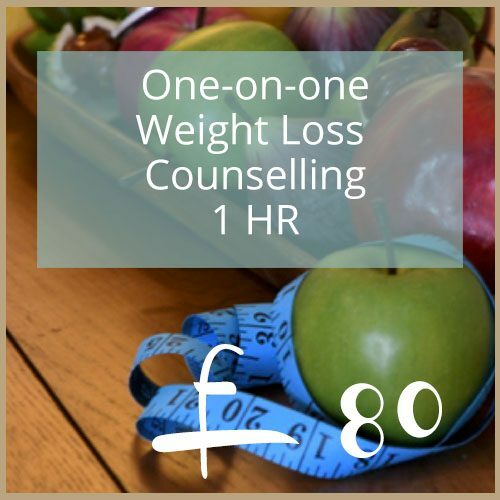 1 hour counselling appointment in person or online. 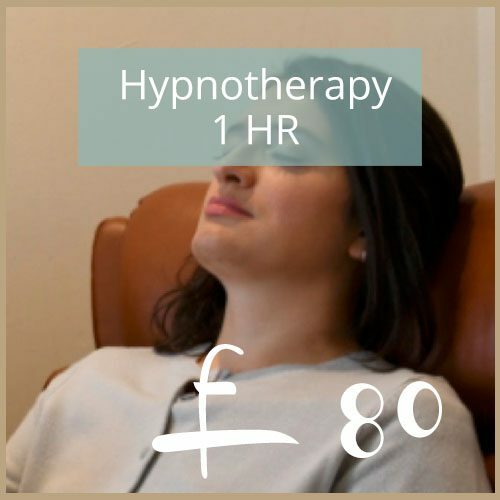 1 hour hypnotherapy appointment in person only.